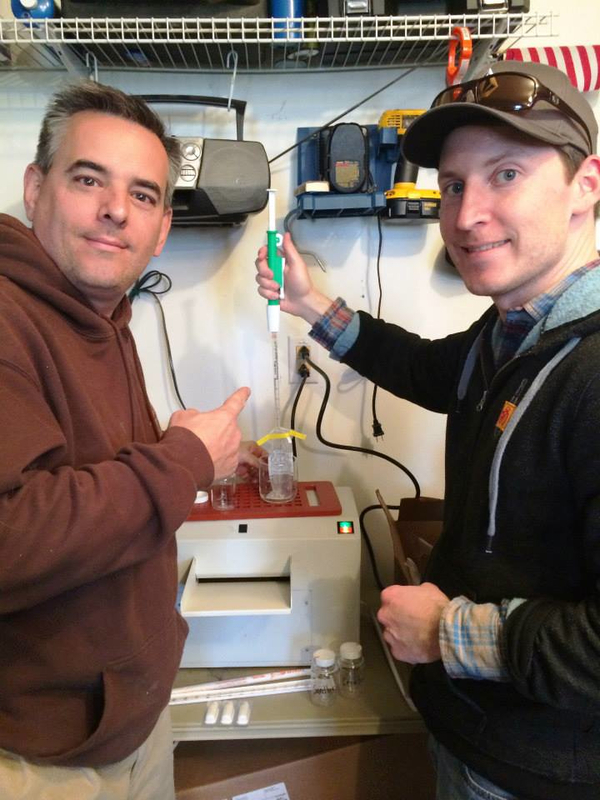 The Virginia Beach Chapter established their BWTF water quality testing lab during the spring of 2014. They set up their sampling plan to compliment the State beach monitoring program. 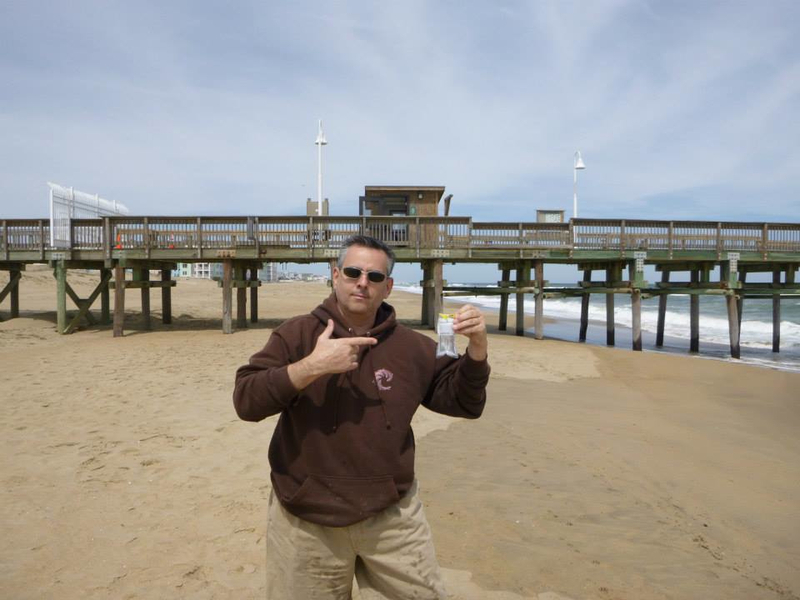 The Virginia Department of Health conducts weekly water testing at public beaches in the Chesapeake Bay and Atlantic Ocean during the swimming season of May through September. The State tends to concentrate their effort though, at bay beaches that have known bacteria problems. The Chapter instead is providing year round water quality information at four ocean beaches important to surfers. Click here to see a map of the chapter's sampling sites and to view their data. The chapter did a great job during their first year running this program to raise awareness within their membership and within the larger beach community on the importance of beach water testing programs and the potential risks to public health from exposure to polluted water. 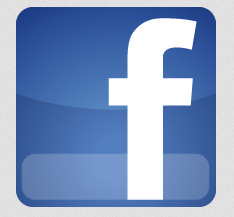 They used their Facebook social media site for better program engagement by announcing their sampling events and sharing their results online. They also posted health advisories on Facebook when they were issued by the Department of Health and let their followers know when the advisories were taken down and it was safe to get back in the water. During their 2015 planning meeting, the Virginia Beach Chapter renewed its commitment to the BWTF by dedicating the resources necessary to continue the program. The Chapter also plans to expand the program to additional area beaches once a funding commitment is realized later in the year.